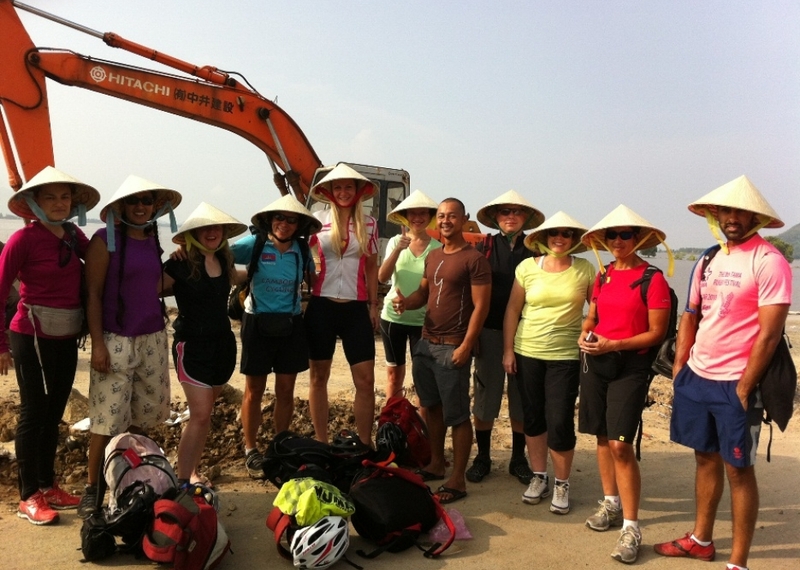 Vietnam Adventure Cycling Guide will be at the airport to pick you up and transfer to center of Hanoi for hotel checking in. free and leisure .bike fitting before welcome diner, our leader will briefing the general information about your adventure cycling in Vietnam. You will ride along a bank of Red river, through farms, fruit plantations on the old riverside in the north of Hanoi, visit temples and practice Buddhist way of life . 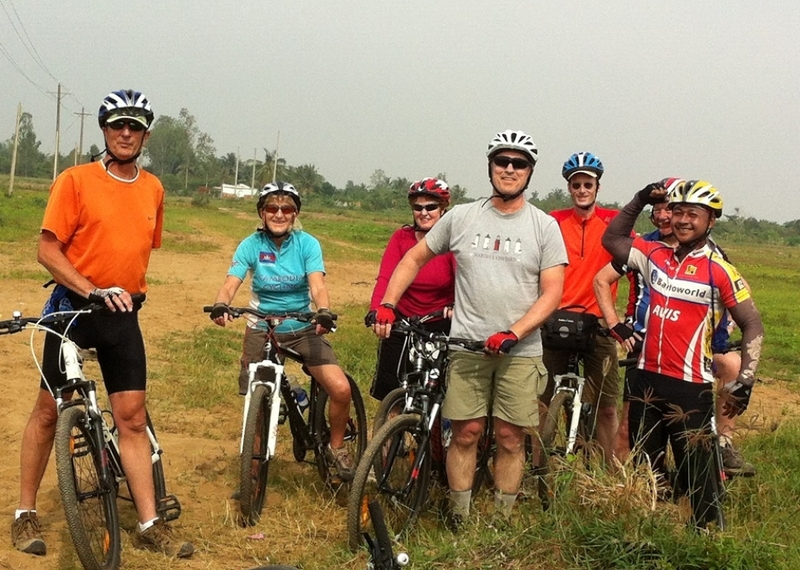 Continue cycling visit rices-noodle making in local family, silk farm... Boat trip crossing rive, continue cycling to Son Tay, picnic lunch box . 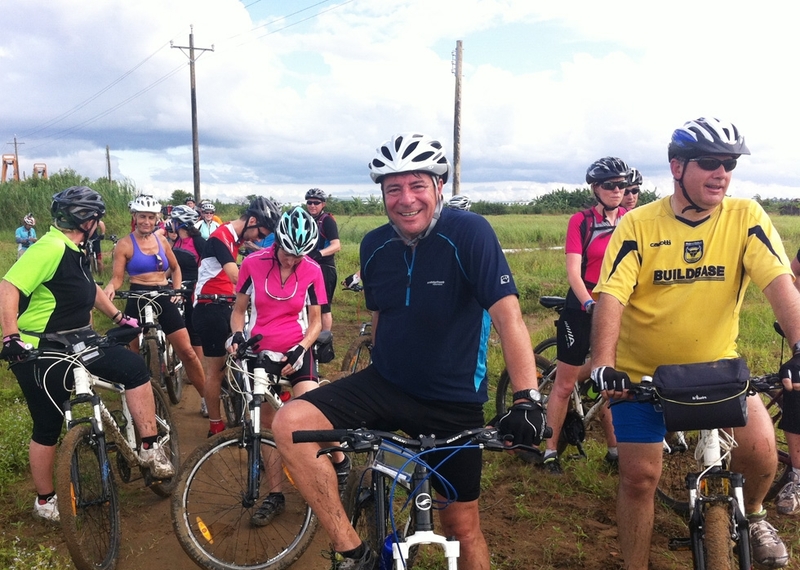 Pm visit Duong Lam village by bicycle, driving back to Hanoi by mini bus. Dinner and overnight in Hanoi. After breakfast , we start cycling in village when we sleep . 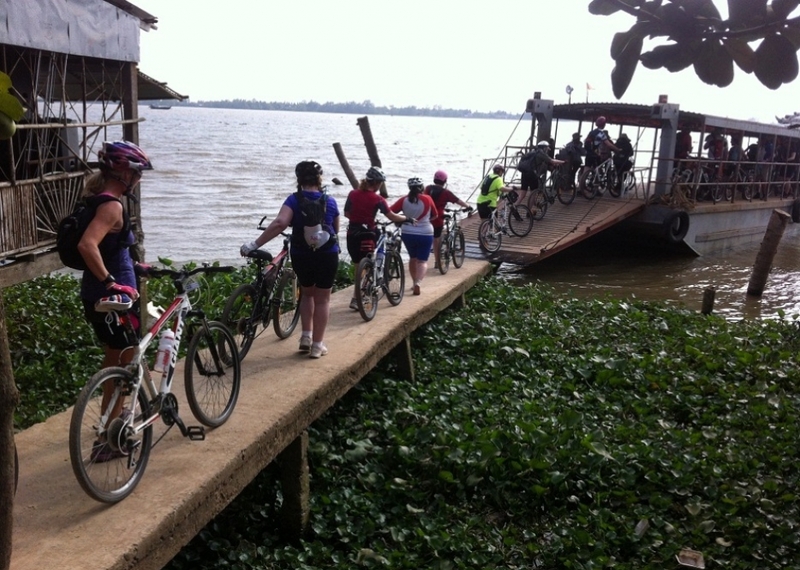 The road to day has 10% dirt road, and 10km up hill ( 8%) and down hill on the back road to Pho Doan, Canh Nang. 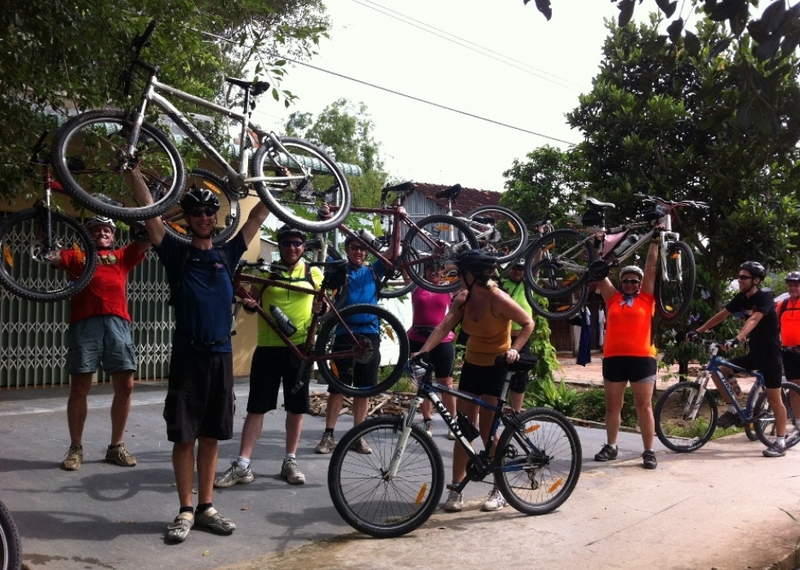 We end of cycling in here and driving to Cuc Phuong National park. Overnight in a small hotel and simple in National Park. After listening to the dawn chorus of Gibbon song, spend part of the morning exploring the flora and fauna of this unique national park. Leaving Cuc Phuong ride down to Vinh Loc where we have lunch time. Transfer the last 35 km on Highway 1 to the hotel in Thanh Hoa city where have hotel for few hours. Dinner and transfer to train station take over night train to Hue. 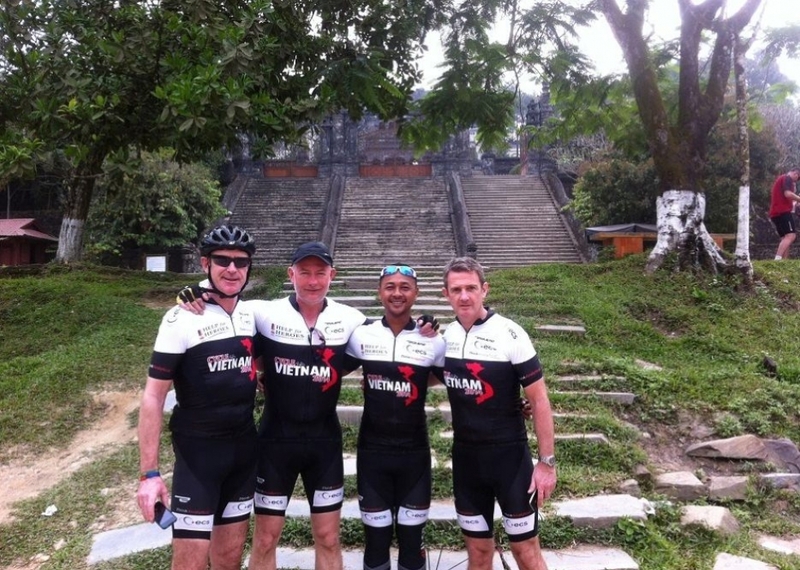 Cycling in back road of country side from Hue to VinhHai beach ( +-70 km flat asphalt road ) .Optional climb: Hai van pass: 19 km ( 9km up, 10 km down, altitude +- 400m ). 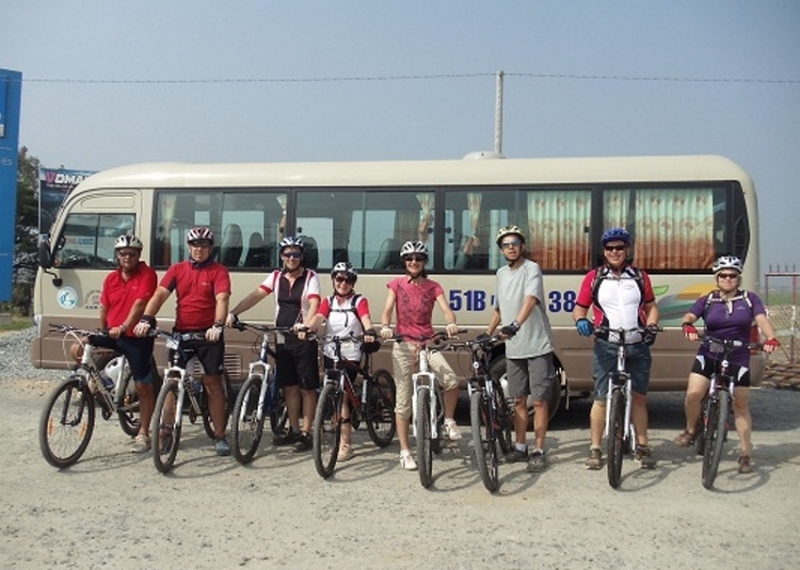 Cycling tour of HoiAn - country side villages in the morning for Vietnamese cooking lessons in town featuring local specialties by one of VietNam\'s most talented chefs . Local sea food in beach of HoiAn. Overnight in Hoian. Depart early along the coast and past scenic rice village. Start coastal riding followed by coaster, lunch at some where on the way - which is also a nice place for a dip in the cooling South China Sea. Driving to Quang Ngai Overnight in Quang Ngai city. 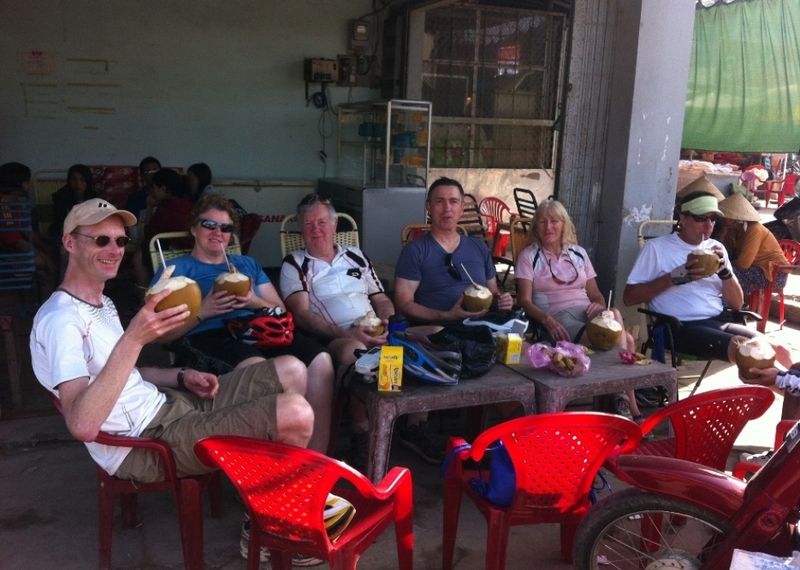 Cycling in the back road of past rural rice villages canopied by swaying coconut palm. Arrive at the Quy Nhon town which faces a beautiful beach front. Overnight in QuyNhon. Back road cycling in side high way one .Our ride from QuyNhon to Tuy Hoa covers some of VietNam\'s scenic coastline, featuring deserted blue lagoons and stone promontories. Cycling in overlooking the water below, end of cycling around 1:00pm in Nha Trang Overnight in NhaTrang. 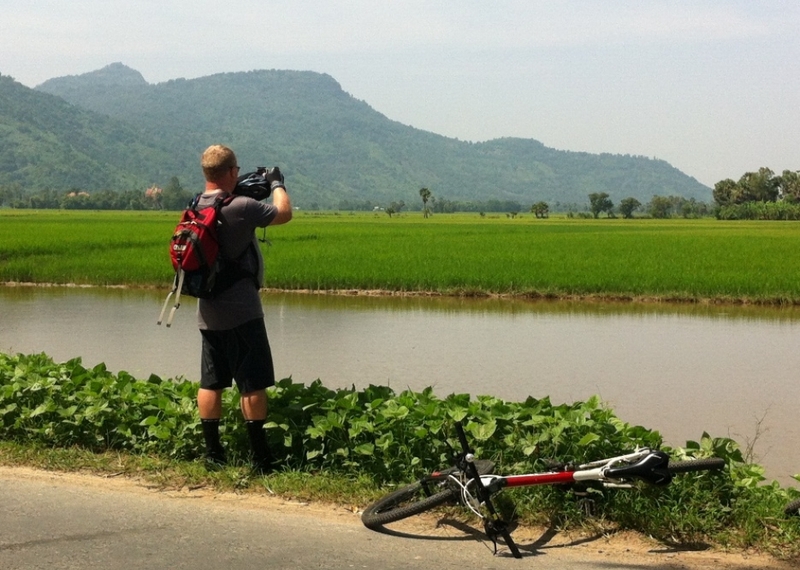 Driving to Dien Khanh , Cycling in country side visit village, rice field , fruit garden. Riding back to the city visit Thap Ba ( Pogana Temple ). Pm relaxing on beach. Overnight in Nhatrang. Transfer to airport for flight to Saigon , free time for shoping in Sai Gon .Overnight in SaiGon.